Are the walls of your guest bedrooms fresh and inviting? If not, do not worry. 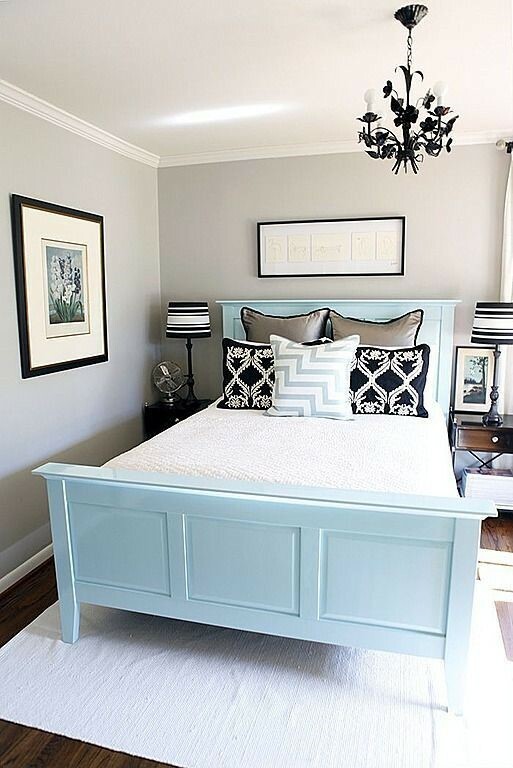 Painting is an inexpensive way to spruce up a room, plus it is relatively easy to do. When choosing a paint color, consider a neutral color. Neutral colors are typically appealing to all guests. While you do not want your guests to permanently unpack their suitcases, you want to give them enough space to store their belongings. Your guest room should have a dresser or closet with open space where your guests can place their clothing. Guests appreciate being able to easily access a bathroom. If your home does not have a guest bathroom and you would prefer to not share a bathroom with your guests, consider adding a bathroom, even a half bath. A guest bathroom will please your guests, plus it will likely add value to your home. Lastly, you want guests to sleep well. Make sure that you have fresh sheets on the bed. Add some accent pillows and a nice comforter, and your guests should be happy campers!